You can find the new and renewing MEMBERSHIP FORM here. To apply for Associate Membership of Alpine, you need to pay the fee using the “SUBSCRIBE” button below AND fill in, print, and bring to the club the new and renewing MEMBERSHIP FORM found here. 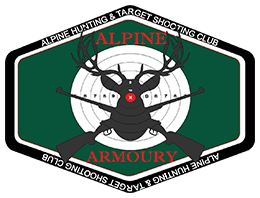 To apply for Full Membership of Alpine, you need to pay the fee using the “SUBSCRIBE” button below AND fill in, print, and bring to the club the new and renewing MEMBERSHIP FORM found here.